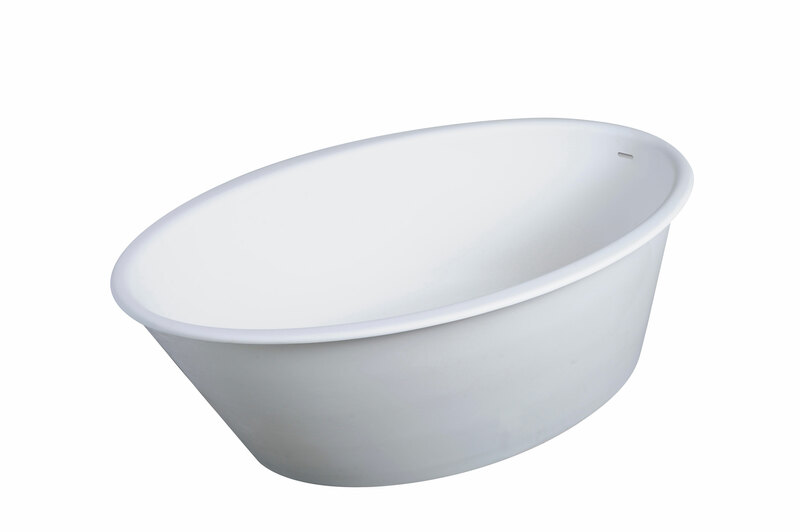 Embrace the simple, modern look with the Oval One freestanding tub. This striking style reflects sophistication and elegance creating a tranquil space perfect for relaxation. 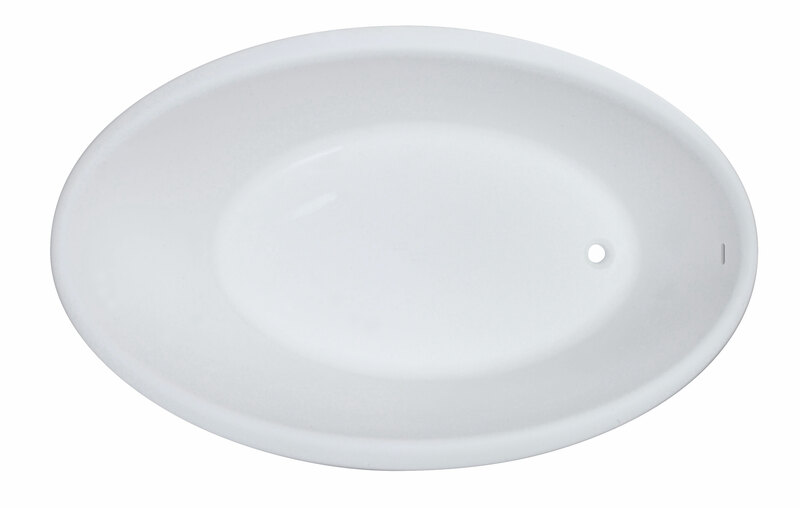 Designed to appeal to a more value-conscious consumer, the Oval One is the perfect upgrade to your space. Its compact design can be implemented in both free-standing and drop-in applications. You won’t find a better product in the market at this price level.